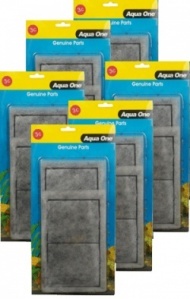 Find your parts, spares and accessories for your AquaStyle 126 Aquarium. Aqua One's best selling range is popular for good reasons, including great built in filtration and lighting. Maintain this high level with Original Aqua One spares. We stock a full range of parts and accessories for the AquaStyle 126.